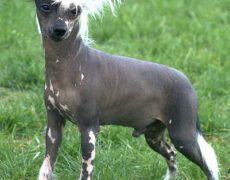 The Chinese Crested (pronunciation: chy-NEEZ KRES-tuhd) is a breed of small dogs that can be coated (Powderpuff) or hairless (Hairless). 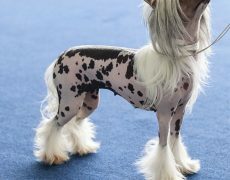 It is a fine-boned, elegant, toy dog with an alert and intense expression, almond-shaped eyes, large and erect ears, tapered muzzle, lean, slightly arched neck, straight, long, and slender legs, moderately angulated stifle joint, and a thin tail tapering to a curve. 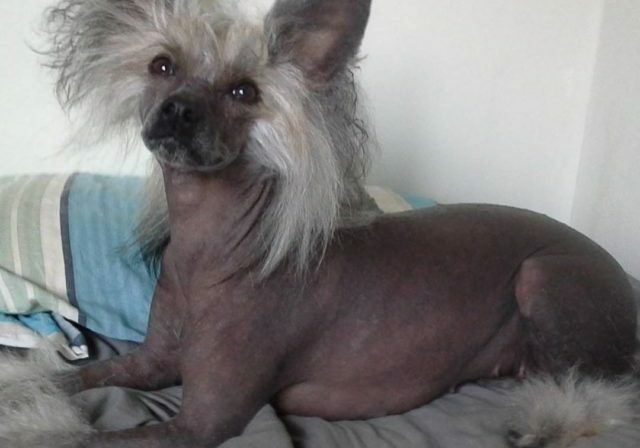 Although its origins were not clearly recorded, it is assumed that large hairless dogs were imported from Africa to China in the ancient times. 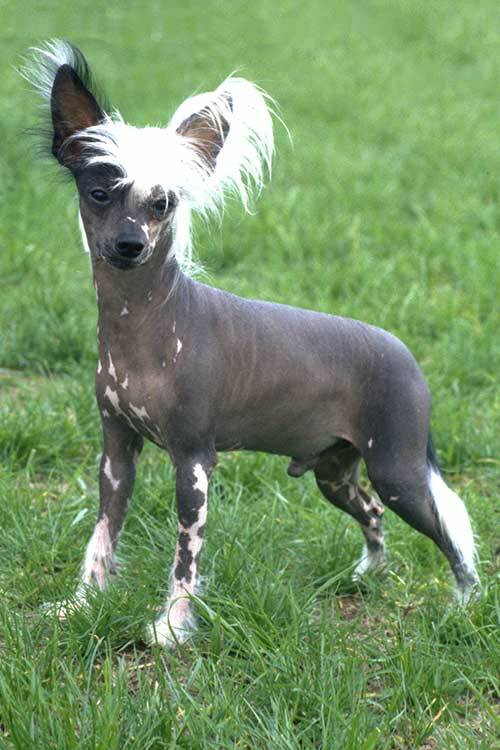 After breeding them for successive generations, the Chinese were able to miniaturize them. The Chinese sailors used these dogs for catching rats on ships that traveled the seas. 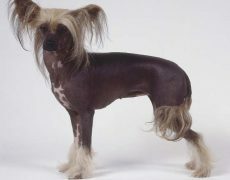 These animals were also traded among the sailors across the globe and were given the name Chinese Ship Dog. 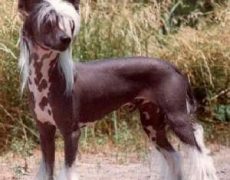 They were even brought to the ports of Turkey, South Africa, and Egypt where local varieties of the Crested dogs were developed. 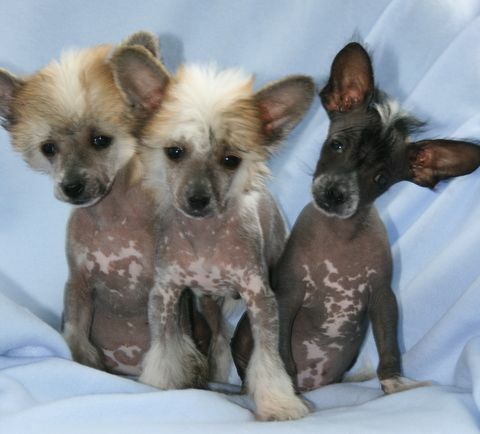 These small hairless ratters were also observed by the European explorers in the port towns of Asia, Africa, and the Central as well as South America. 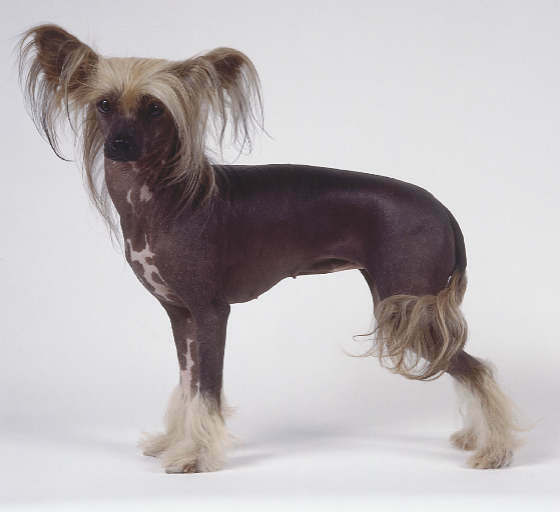 The Crested dog appeared in several European paintings during the mid-19th century. 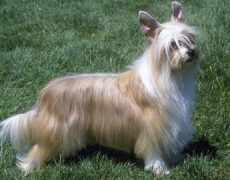 In the US, the breed started gaining popularity due to the efforts of a journalist Ida Garrett and a breeder Debra Woods. 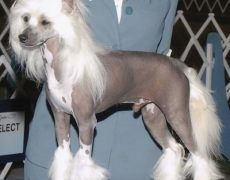 During the 1880s, Garrett began to promote the breed through her excellent writing and speaking abilities while Woods created a breeding program and kept studbooks. 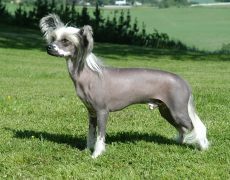 In 1979, the American Chinese Crested Club (ACCC) was established while the American Kennel Club (AKC) recognized the breed in 1991. 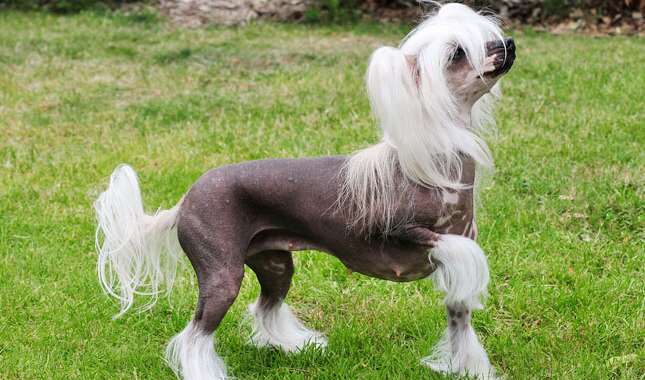 As a friendly family companion, the Chinese Crested adores its people, being excessively fond of them. 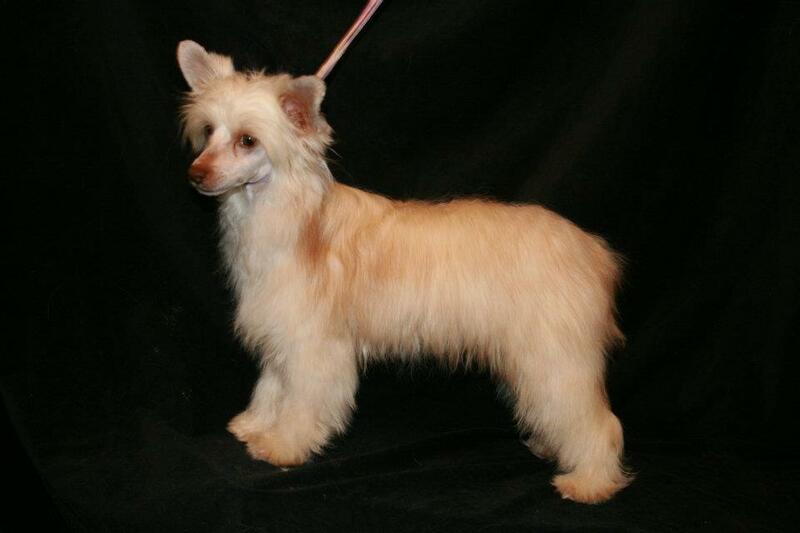 It is a playful and loving dog that likes to snuggle in its owner’s lap. 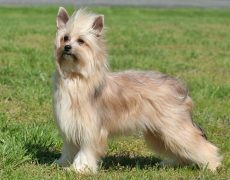 It is intensely social and bonds intimately with the members of its pack, whether it is people or other dogs. 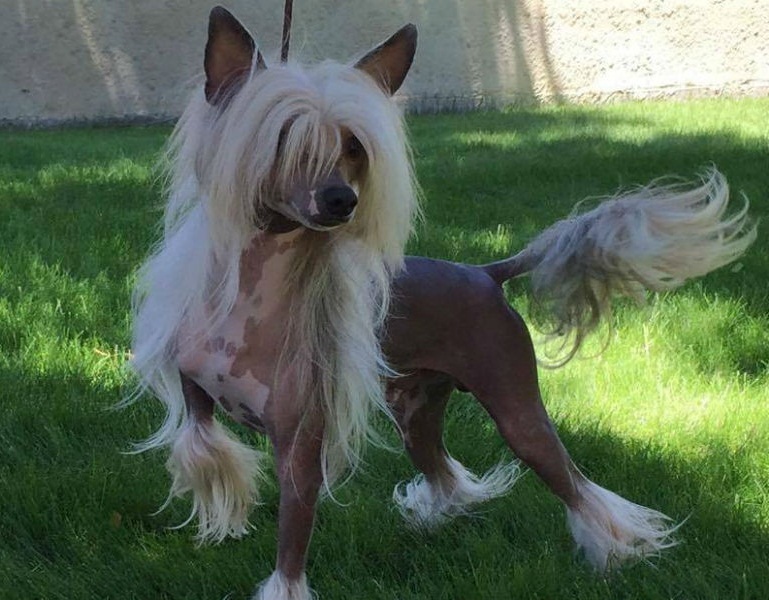 It can be suspicious of strangers, and some might even bite an unfamiliar person unless socialized at a young age. 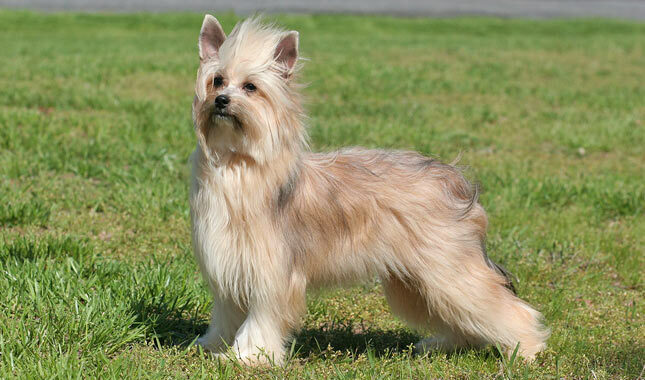 Always alert to its surroundings, it will sound an alarm bark if it sees something suspicious. It does an excellent job of guarding its people and territory. 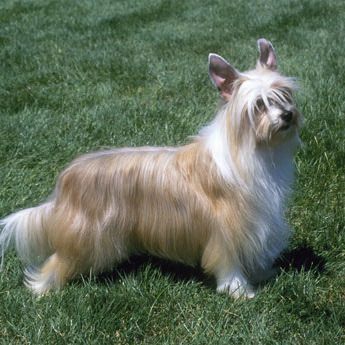 Its exercise needs can be satisfied with regular short walks and play sessions in the yard. When you take it outdoors, place protective clothing or use sunscreen on its skin. 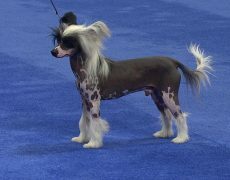 As a smart little dog, it can be trained for canine sports like flyball, agility, and obedience. 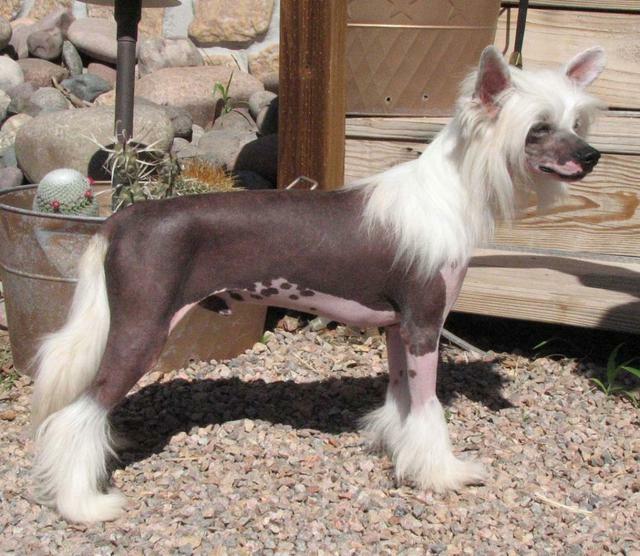 The hairless Crested is susceptible to allergies, sunburn, and skin irritations and should be carefully groomed. 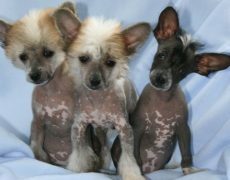 Skin treatments using vet-approved acne lotions and sunscreen may be applied for maintaining a healthy coat. 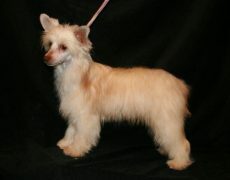 The Powderpuff variety needs weekly brushing using a bristle or pin brush to work out mats and remove tangles. 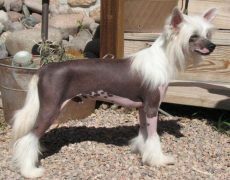 It can be bathed occasionally with a quality shampoo. 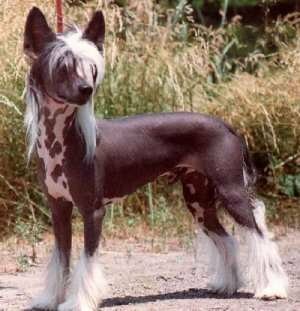 The Chinese Crested dog is prone to genetic eye disorders including glaucoma, primary lens luxation, and progressive retinal atrophy. 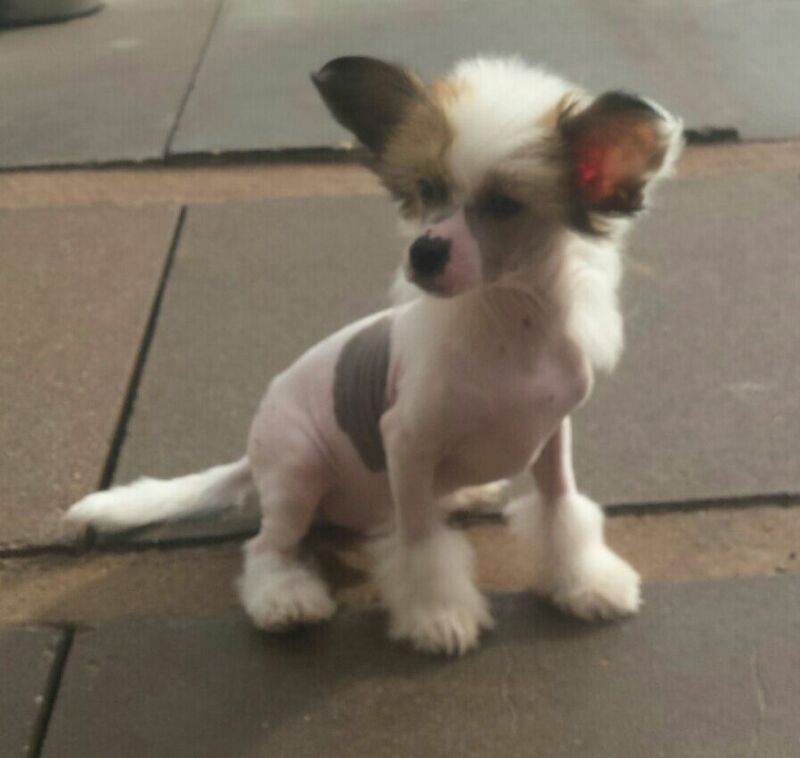 Epilepsy, patellar luxation, and Legg-Calve-Perthes disease also occur in some of the Cresteds. Since the Chinese Crested is a sensitive dog by nature, you should be gentle, consistent, and patient in your approach while training. 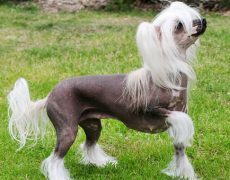 Since the Chinese Crested is suspicious of unknown people and may even perceive them as a threat, you should socialize it at a young age. 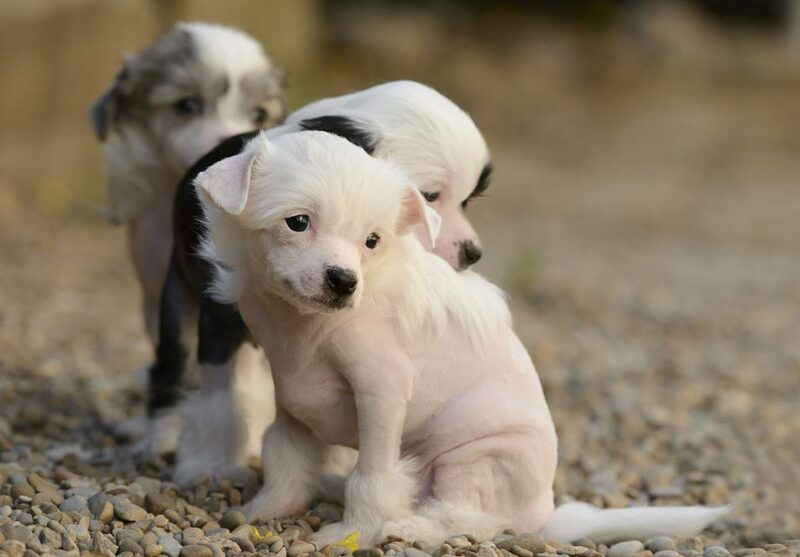 Introduce your Crested puppy to new friends, including men, women, and children, as well as their pets, so that it can become accustomed to the idea of strangers. 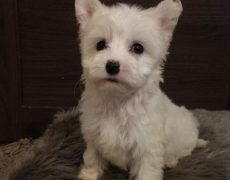 You may enroll your pup in puppy obedience classes where it can meet other people and their dogs in a safe environment. 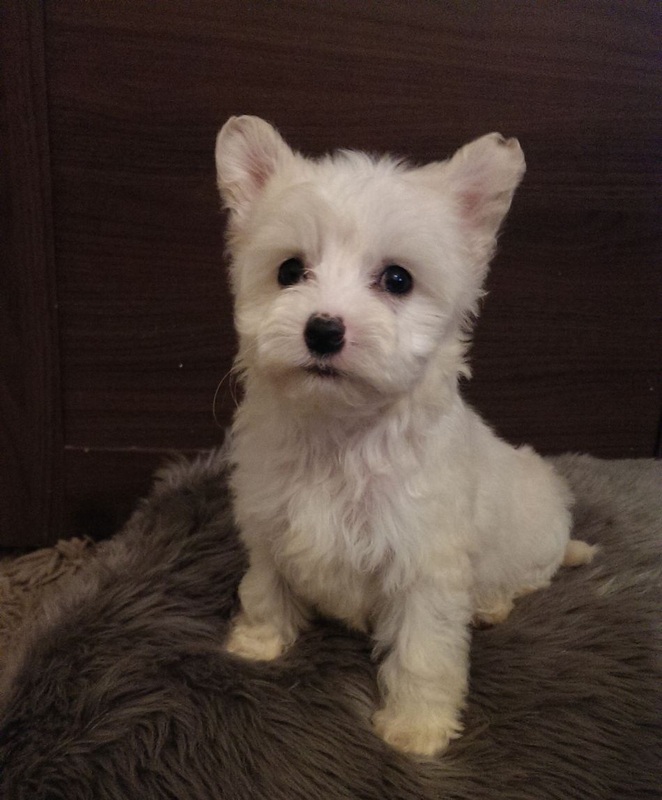 You may use redirection to train your pup not to bite humans. 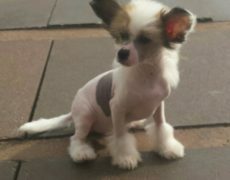 Whenever your little Crested dog tries to bite you, pull your hand or leg away before contact. Then, wave a chewy toy around until it bites that. You may also satisfy its urge to mouth things using non-contact games, such as tug-of-war or fetch. Moreover, teach it the “leave it” command to make sure that you can remove any object from its mouth without aggressively responding to it. 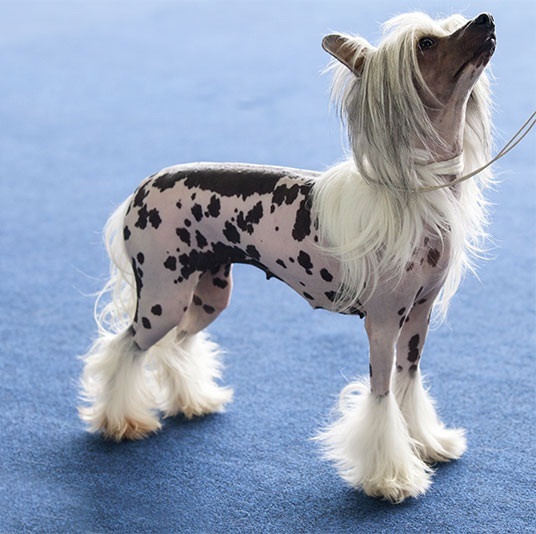 A quality dry food appropriate to its age and formulated for toy breeds will give your Chinese Crested all the nutrients it needs. 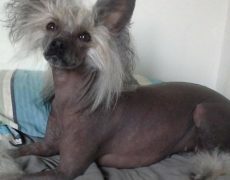 Give it one-fourth to one cup of the dry food on a regular basis. 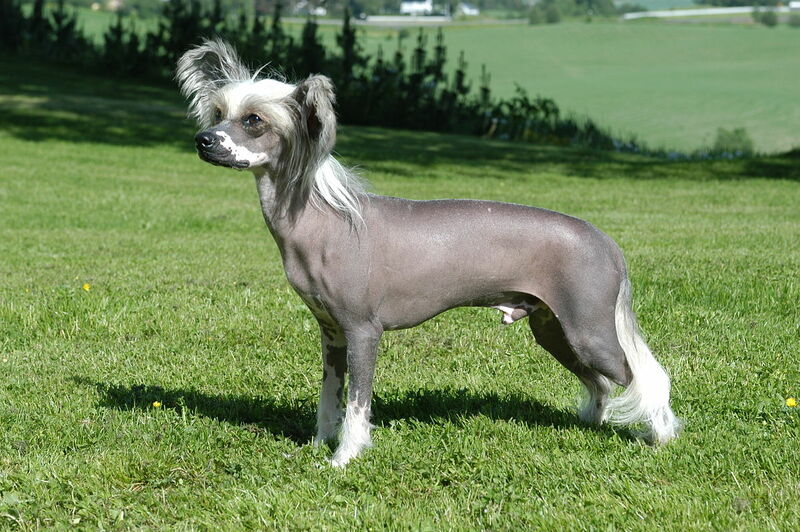 Some Chinese Crested dogs are known to sing or howl. 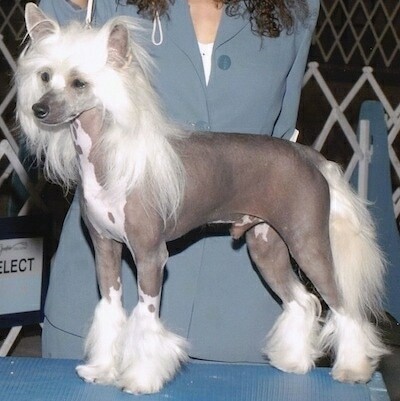 Several Crested dogs have played the role of favorite characters, including Peek, Fluffy, Romeo, Halston, Lackey, and Bobby in “Cats & Dogs,” “102 Dalmatians”, “Hotel for Dogs,” “Ugly Betty,” “Good Boy!”, and “The Young and the Restless” respectively.